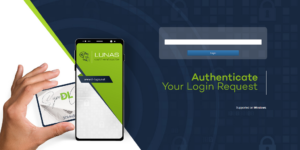 LUNAS (Login Using NFC Advanced Security) software for secure login. 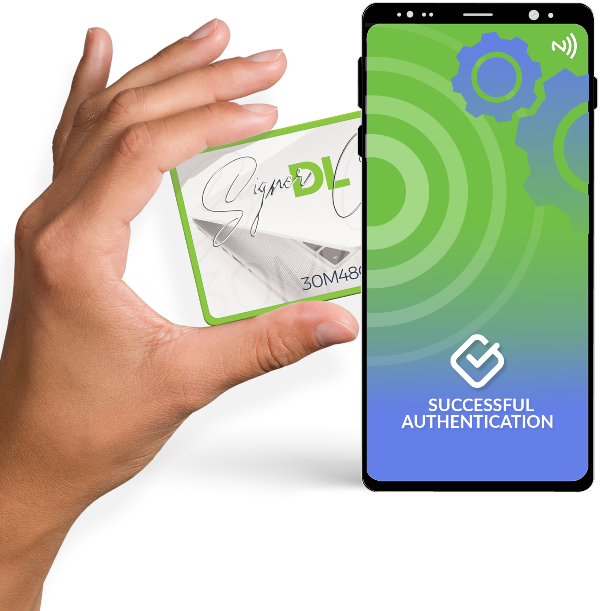 We’re presenting a revolutionary security system for user authentication based on Contactless Cards (LUNAS Card), NFC enabled mobile phones and PKI infrastructure. • Open a web browser on your PC or mobile phone. • Tap your LUNAS Card to your mobile phone. • That’s it, you are authenticated to your web page. • Receive user request for login to a web page. • Send user name to Digital Logic Secure Server. • Receive a response with “True” or “False”. Behind this simplicity actually lies a complex system. LUNAS CARD is an NFC processor card with Java OS. We designed our own Java Applet that allows users to use PKI infrastructure with Elliptic Curve Digital Signature Algorithm (ECDSA) on NFC enabled mobile phones. Every card generates a key pair consisting of one private and one public key. The private key never leaves the card and cannot be read out by any means. After key generation, you can obtain a PKI certificate from Digital Logic Certificate Store or any other certificate authority you choose. For Android, we provide LUNAS App. 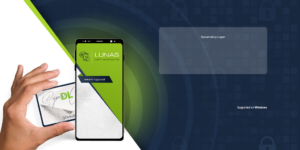 When you tap your contactless LUNAS card to your NFC phone, LUNAS App sends your certificate stored in the card to the Digital Logic Secure Server. Our server verifies the validity of the certificate and checks if any Web Server partner requests a login for this particular user. 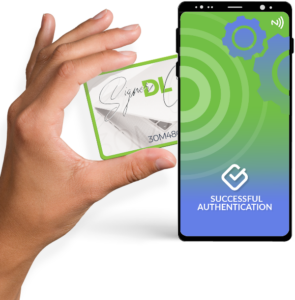 If there is such a request, Digital Logic Secure Server and Web Server partner generate a random data string which is sent back to the users mobile phone to be digitally signed by LUNAS Card. This is done by a private key inside our LUNAS Card and Elliptic Curve Digital Signature Algorithm. When LUNAS Card digitally signs this random data, it returns the signature to a server. The server checks this signature and gives final user authentication response to the Web Server partner. Digital Logic Secure Server also provides all data tested in the authentication process so the Web Server partner can double check before allowing the user to login to the web page. LUNAS system also supports authentication with our μFR NFC Reader series and its libraries for browser support. the way to the final product. One of the greatest advantages of our devices is that they are supported by all major operating systems: Windows, Linux, OSX, and Android. Feel free to check out LUNAS demo software running on our server. Lots of Internet users allow web pages to remember their personal data, so they do not have to enter them every time they need to make a purchase. way users can always have their data stored on the LUNAS Card and never leave personal data on other servers.